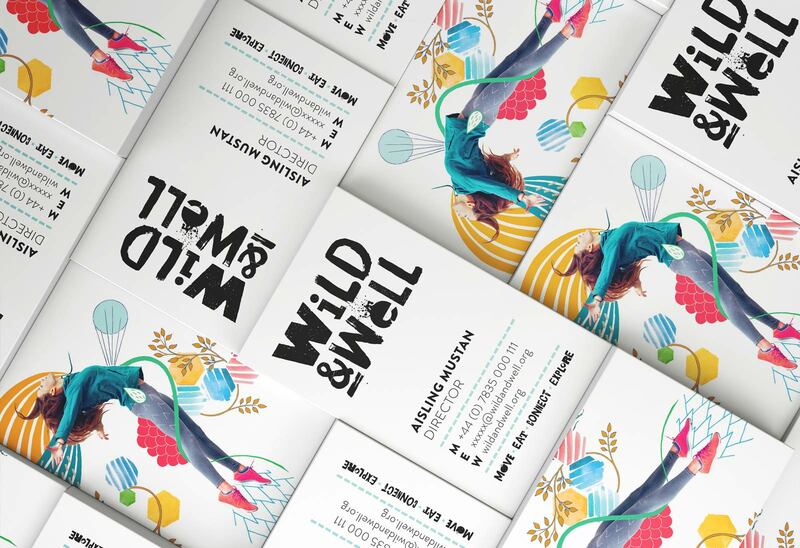 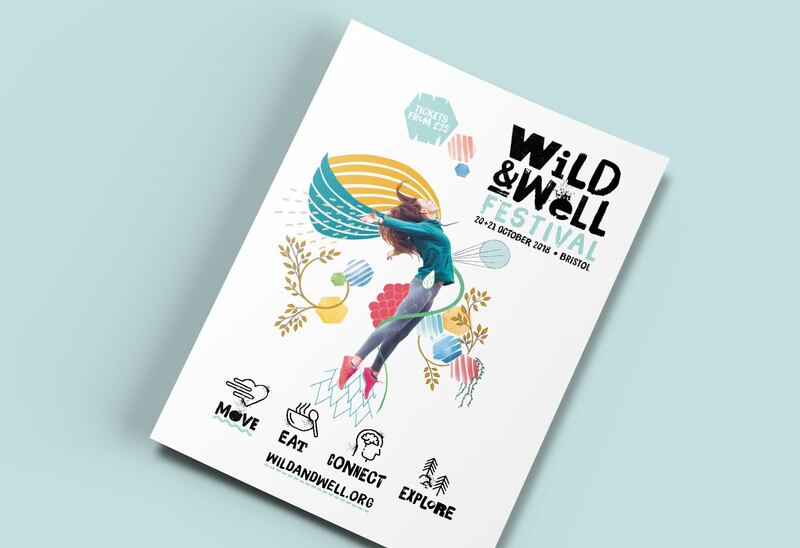 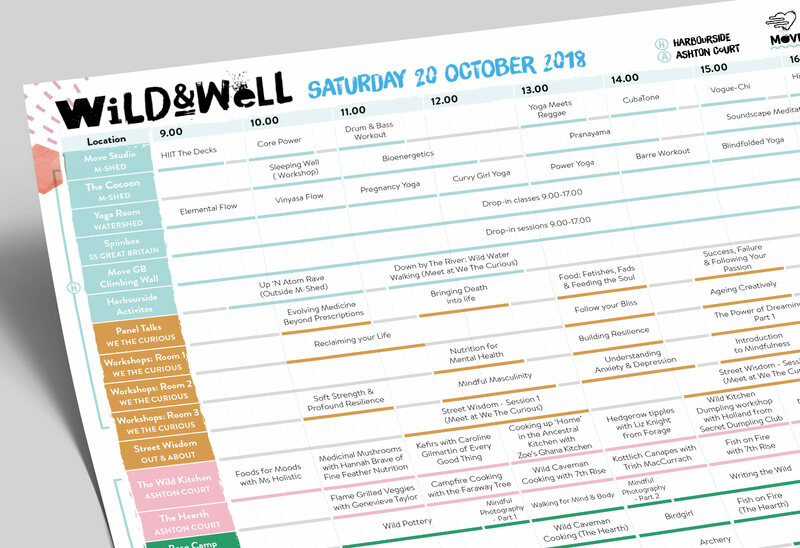 The team behind the new and exciting Wild & Well festival wanted a vibrant brand identity that encapsulated the feeling of well-being with a message of inclusivity for one and all. 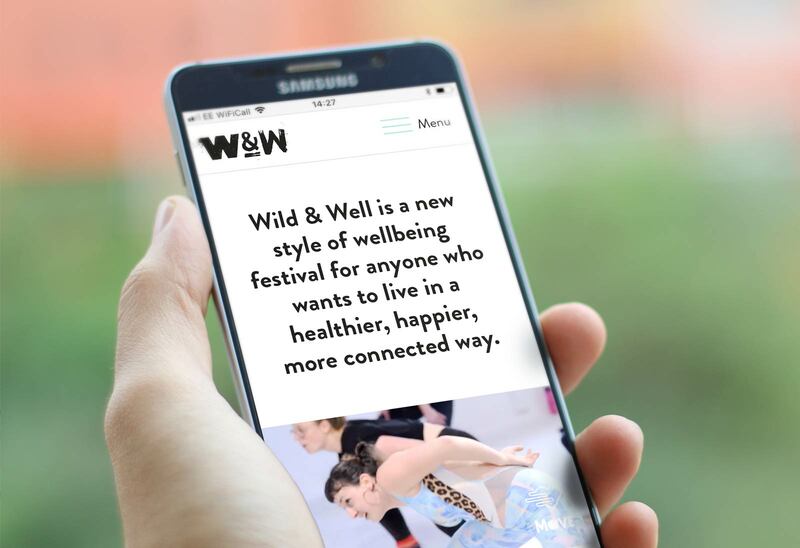 The chosen route uses photos of individuals representing of the four pillars of Wild & Well – Move, Eat, Connect, & Explore – with illustrations by the talented Sophie Chatziapostolou that bring each category to life. 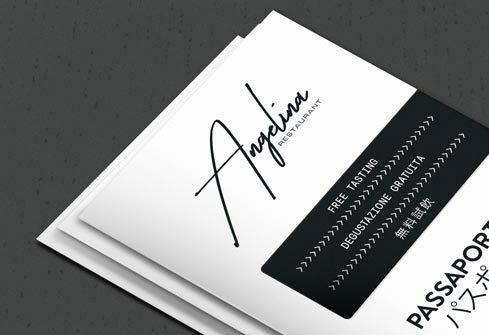 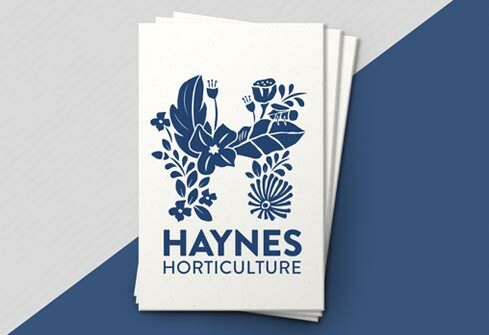 The logo mark is a combination of distressed fonts that capture the energy, vitality and feel-good factor of the brand.